Comments: this site gives a good look inside your job. Respect for everything you do. Comments: We are proud of you and wish you alll the best in the future! Comments: We thank you for all the info we can find on this wonderful website. We will enjoy the next parade!! Comments: We are impressed by all the things you do! Already looking forward to the next parade!! Comments: The last parade i was there! It made quite an impression on me! Keep up the good work!!!!! Comments: Bethany Beach VFC is hiring (1) full-time FF/EMT. 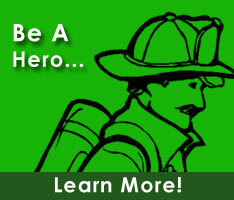 Go to bethanybeachfire.com for information. Applications close 1/15/2013. Comments: Looking forward to the next parade! Greetings to all! !